Both the countries of Sri Lanka and Egypt share a historical bond as Egypt was one of the first countries to establish diplomatic relation with Sri Lanka since more than 60 years ago. Our Egypt tour packages from Sri Lanka are the ideal choice for any Sri Lankan travel who wants to enjoy the perfect vacation and explore a different culture and a new environment. What Makes Egypt So Special? Egypt became highly popular when the united nation world tourism organization in 2017 declared Egypt the most attractive tourist destination which proves that your time in Egypt will be truly magical. You will the opportunity to wonder in a multi-culture cities that date back to about 5000 years age like Cairo which contains the infamous Giza plateau that holds the Great Pyramids of Giza, the legendary Sphinx, and powerful Cairo citadel of Salah El-Din, the house of mystery & wonder the Egyptian Museum, the history’s second university al Azhar University, the hanging church and countless more, plus the immortal cities of Luxor and Aswan which holds Karnak complex, Hatshepsut temples, Edfu temple, Abu Simbel temple, Philae temple, Valley of the Kings and many more historical monuments, and the legendary city of Alexandria the home to the mythical Catacombs, the citadel of Qaitbay and the modern Library of Alexandria. You will feel the beating heart of Egypt by sailing on the bloodstream of Egypt with our luxury Nile cruises, explore the infinite breathtaking resorts on the Red Sea like Hurghada and Sharm El Sheik and discover all the hidden secrets & beauty of this absolute marvelous holy country. All of our Egypt tour packages from Sri Lanka are customized by travel, time and financial management advisors to create the ultimate vacation while enjoying the finest service. 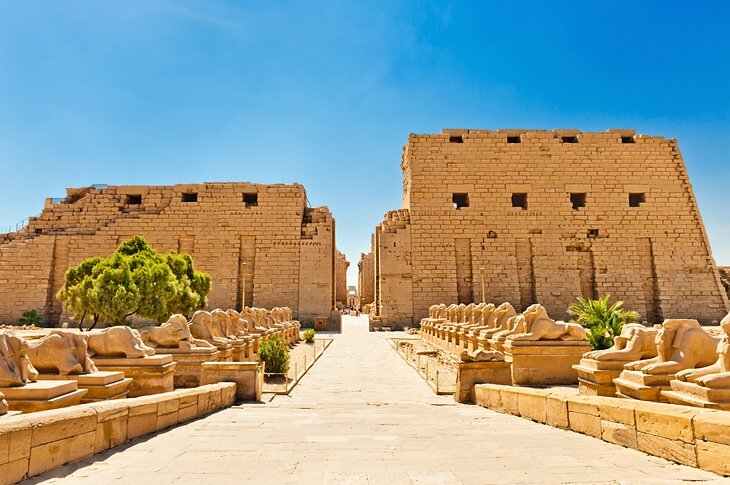 So check all of our Egypt tour packages from Sri Lanka and don’t miss the chance to witness all the majestic ancient attractions of Egypt among the kind people of Egypt and the most delightful climate.